BPZ93420III Hart Digital Pressure Sensor combine measuring ,display and transmitter together.the output is 4-20mA with Hart Pressure Transmitter .It can correct the linearity and compensate temperature drift. 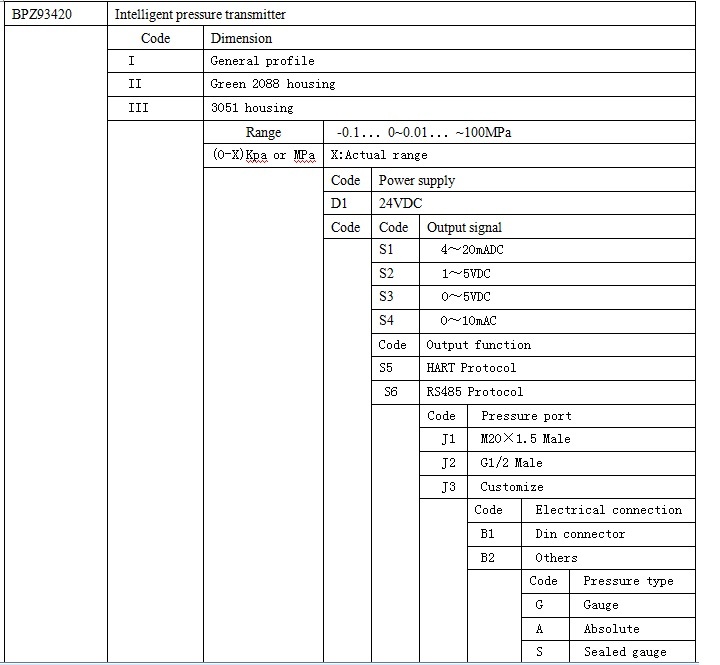 It also can adjust the parameter of transmitter by hand-helder, achieve accurate data transfer, local equipment diagnoses and long-distance bidirectional communication . With characteristics of high precision, good stability& reliability and easy handle. Wide measurement range, Full stainless steel, various pressure port, High light LCD indicator. 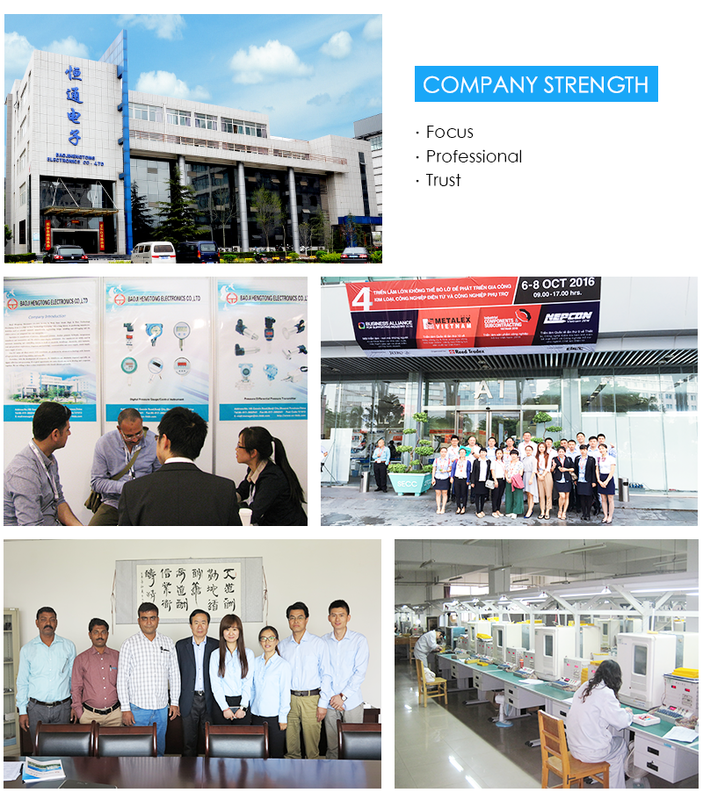 ² Petroleum industry, chemical industry, metallurgy industry, electric power, hydrology etc. 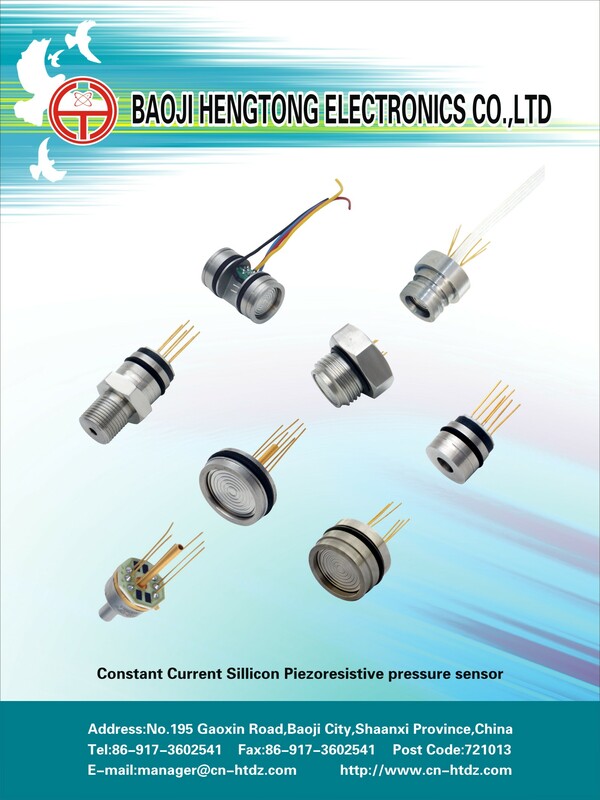 Looking for ideal Hart Digital Pressure Sensor Manufacturer & supplier ? We have a wide selection at great prices to help you get creative. 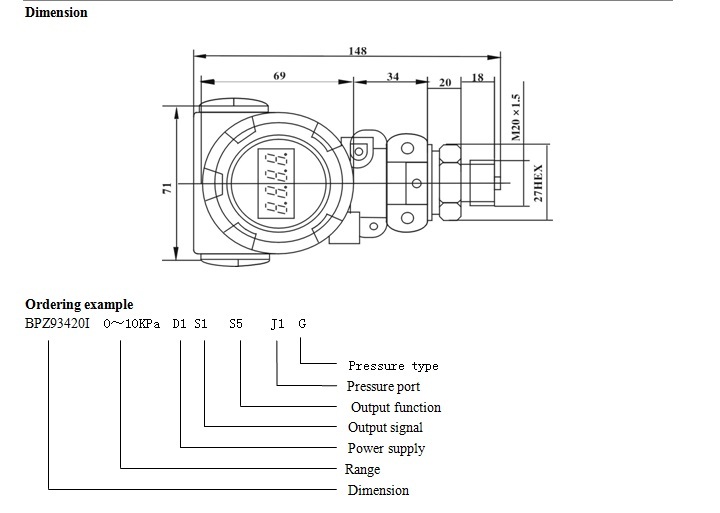 All the High Quality Hart Pressure Transmitter are quality guaranteed. 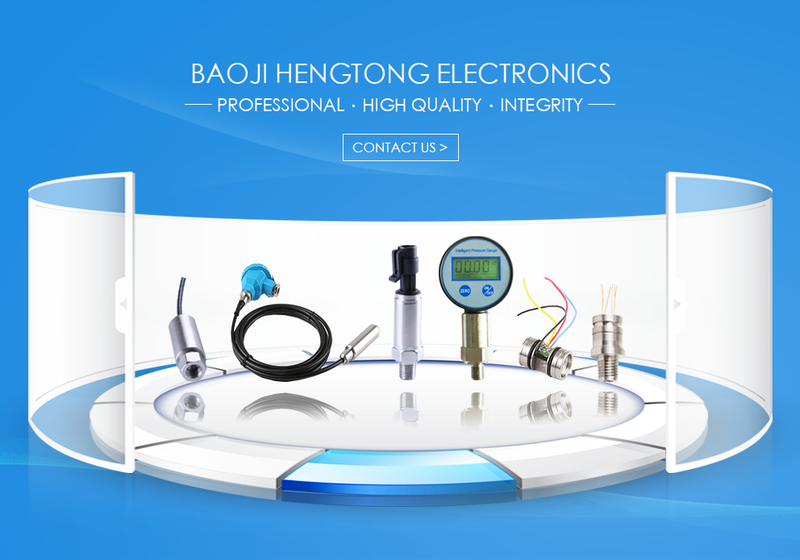 We are China Origin Factory of 4-20mA with Hart Pressure Transmitter. If you have any question, please feel free to contact us.